During my research at Deir el-Medina, I encountered some of the first and most impressive figural tattoos yet identified in ancient Egyptian human remains. 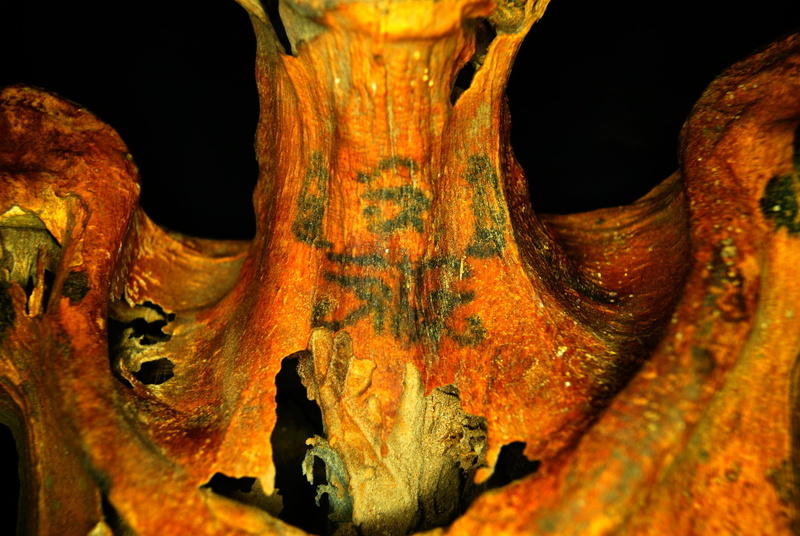 While multiple individuals have tattoos, one mummy in particular was covered with over 30 different tattoos on her arms, shoulders, back, and neck. To learn more about this mummy and our research, please read the following publication co-authored with Cédric Gobeil.